How to make a professional Six Sigma Project Schedule? Download this project management Six Sigma Project Schedule template now! Using this Six Sigma Project Schedule project management template guarantees that you will save time, cost and efforts and enables you to reach the next level of success in your project, work and business! 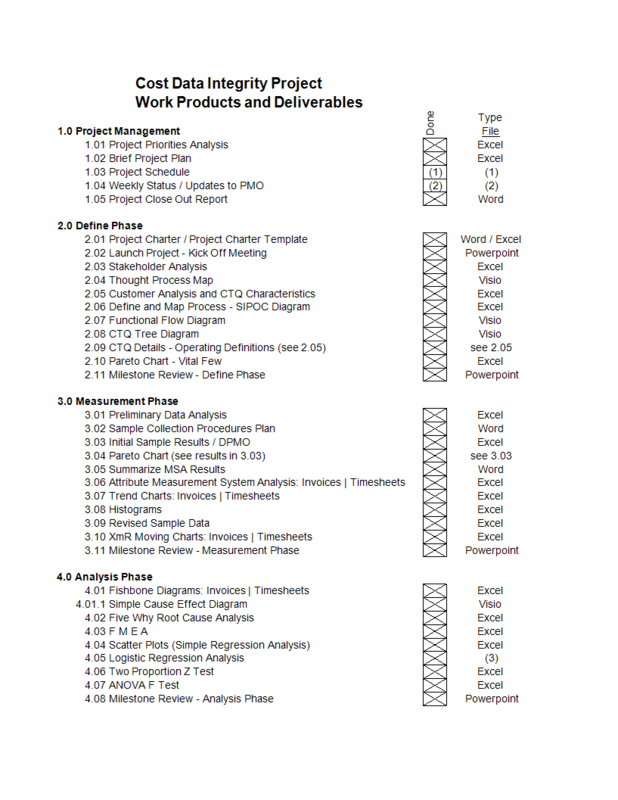 Download this professional Six Sigma Project Schedule template now!